Ben is in Arts and Business with a major in Anthropology at the University of Waterloo. Ben brings diverse experiences to the team, including working as an Archaeologist and a Blacksmith in previous co-op roles. In his free time, Ben loves running, playing music, knitting, and brewing his own beer. Jess is in Arts and Business, majoring in Speech Communication in her second year at the University of Waterloo. Jess is also a part-time author. Besides writing, Jess enjoys listening to music by Elvis Presley and watching history documentaries. 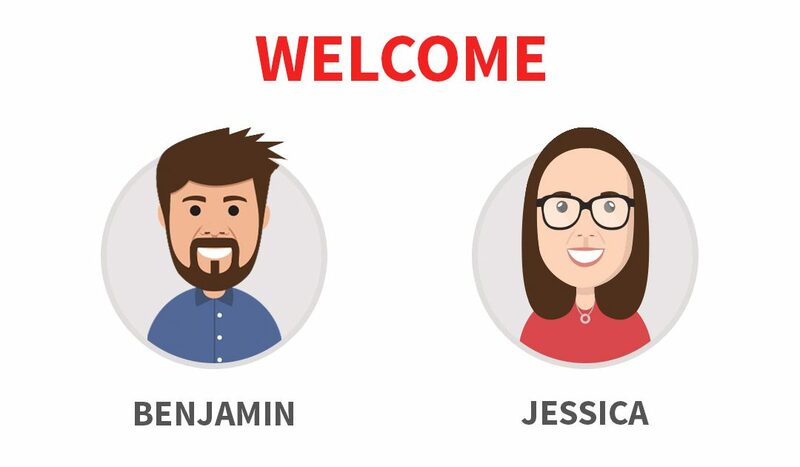 A big welcome to both Jess and Ben. We are looking to forward their continuing contributions. Already they have started working on various initiatives and projects. We are also looking forward to seeing how they do at their first Minute School games night!